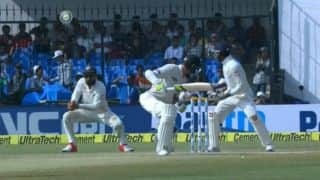 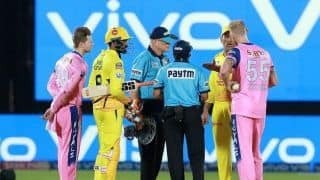 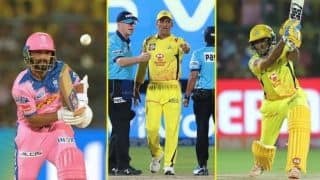 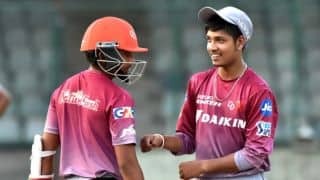 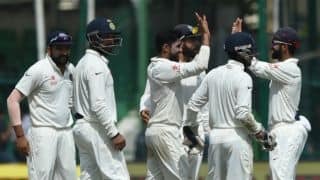 In a rare sight on Thursday, Dhoni lost his cool after the onfield umpire Ulhas Gandhe deemed a no-ball decision incorrectly. 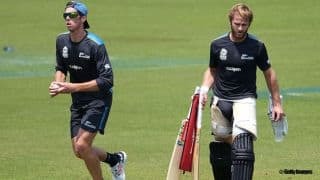 Coming in for Harbhajan Singh, Mitchell Santner created an impact with both bat and ball. 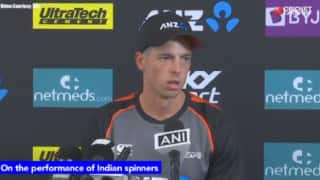 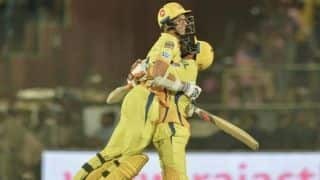 Amidst the drama in Jaipur on Thursday night, Ravindra Jadeja and Mitchell Santner held their nerves hitting a six each in the last over. 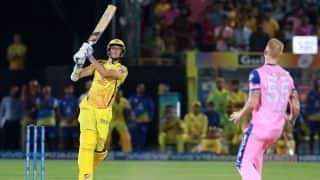 A look at the major turning points from the thrilling clash between Rajasthan Royals and Chennai Super Kings. 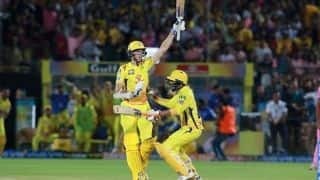 Relive the dramatic final over of Chennai Super Kings as they beat Rajasthan Royals by four wickets on Thursday. 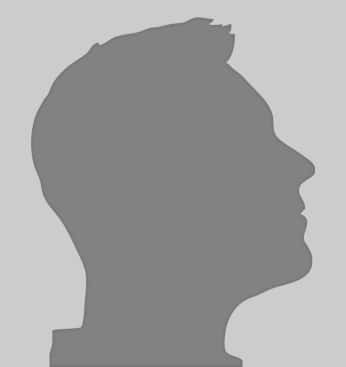 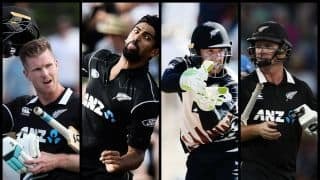 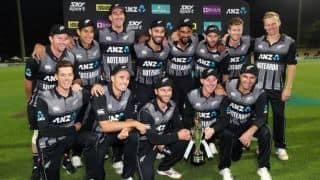 Ish Sodhi and Tom Blundell were the fresh picks in the Black Caps' 15-man squad for England.